I got a new oven today. I'm not terribly happy about it. See I liked my old oven. It was full of bells and whistles that made life easier. Of course, the part that broke was the very part that controlled all those bells and whistles. And it would have been a significant portion of the purchase price to get it fixed. So I got a new oven. And even though it isn't quite as good as the old one used to be, it is infinitely better than the old one has been for the last two weeks since the new one does such fancy things as heat up and cook food. I'm pretty sure there is some sort of life lesson there. I put off getting a new oven for two weeks because I couldn't find one that I liked as much as the last one. Finally, I just picked one. It isn't perfect, but as they say, the perfect can be the enemy of the good. I've never had a perfect bourbon. Mostly because I have no idea how I would define such a thing. I have had very good bourbons, however. And tonight's bourbon is a fine example of that. I'm pretty sure this bourbon will not be as good as my old oven...I loved that thing. But I'm almost positive I will like it more than the new oven. Purchase Info: Common Ground PR provided this sample. Suggested retail price is $59.99. Details: Barrel#: 5083254. Aged since September 2006. 50% ABV. Nose: Brown sugar, oak, cherry and under it all are hints of wintergreen. Mouth: Nice warmth with good spiciness. Red fruits, caramel, worn leather and baking spices. Finish: Warm and on the longer side of medium. Dry with lingering baking spice. 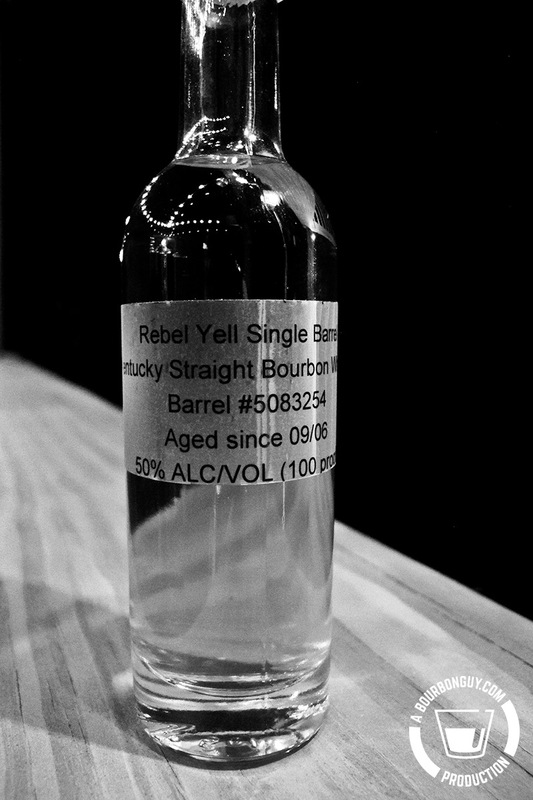 Thoughts: Another very good release from the line of Rebel Yell Single Barrels. I'll be looking to grab a bottle when it hits shelves.